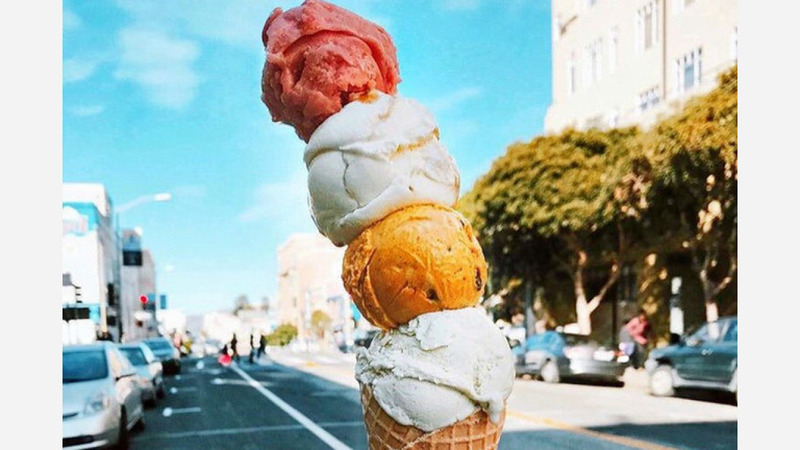 Fans of frozen confections have a new reason to visit North Beach: located at 520 Columbus Ave. (between Union St. & Green St.), Lush Gelato is now serving ice cream, frozen yogurt and other well-chilled treats. As we previously reported, Lush Gelato announced that it would take over the former Gelateria Naia space, which closed earlier this month to focus on its expanding retail business. 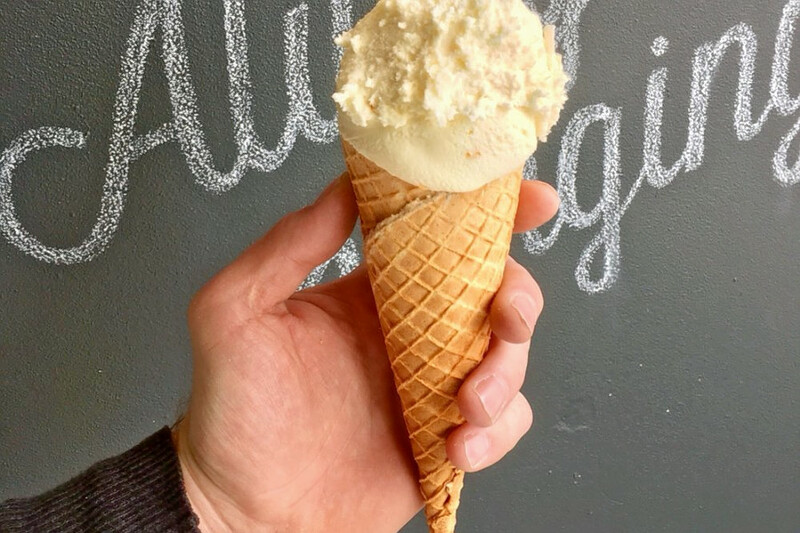 Now, the newcomer has officially opened shop, serving house-made "innovative gelato flavors," according to the business' website. Expect to see offerings like fresh mint with chocolate chunks, almond-based gelato with house-made chocolate almond toffee, and tres leches with pieces of alfajores (crumbly cookies from Argentina). "I love love love Lush Gelato," said Vena V., the first (and only) Yelper to review the new spot so far. "Yummy, inventive flavors, some of which use cheese or fromage blanc to give an extra depth of flavor," she said. "The Mexican chocolate is super yummy." Lush Gelato is open Friday and Saturday from noon-11pm and Sunday-Thursday from noon-10pm.